The NFL Divisional Playoff Round has long been considered the best weekend of football of the year. The games usually deliver, and this weekend’s batch of contests look like they won’t disappoint. Let’s take a look at the games and throw some predictions out there! This Patriots team is the most reminiscent of the teams that won 3 Super Bowls last decade. 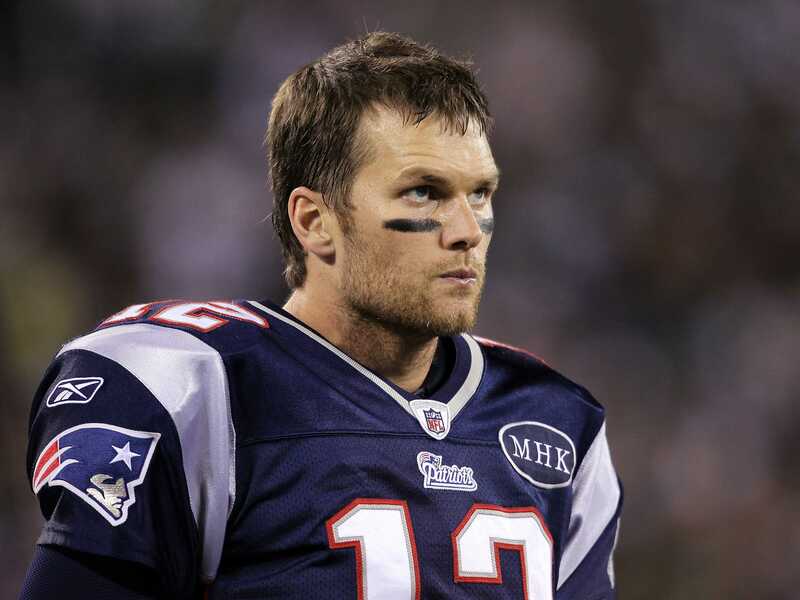 Tom Brady is…Tom Brady, so that always presents a problem for opposing defenses. Maybe most important, the Patriots are battle tested this year. They played – and dominated – the following playoff teams: Denver, Cincinnati, Detroit, Indianapolis. They hung tough in the game of the year against Green Bay. They fended off their pesky division rivals. They finished as the #1 seed and looked like a team ready for a Super Bowl run. The Ravens, however, are always there and waiting to ruin all of the fun. They are consistently the thorn in the side of every AFC contender. John Harbaugh has done a great job with the team, and let’s not forget that they overcame adversity this year due to the Ray Rice situation. If Joe Flacco has a solid game (and he’s more than capable) the Ravens have a legit shot of pulling this off. I don’t think the Patriots have come all this way just to lose in this round. And this Ravens team is not quite as stout as the teams that have beaten New England in the playoffs in the past. This is probably the game that a lot of people are overlooking. Superbowl Champs against a team that didn’t finish above .500 in the regular season? Pssst. But I’m looking forward to this game because it has the potential to be a good ol’ fashion knock-em out drag-em out contest. It will be ugly at times. In a league where points accumulate faster than in pinball machines, a low-scoring, hard-hitting bout is a nice change of pace. I think the Panthers will play Seattle tough for the first half. Don’t be surprised to see a low score like 6-3 going into halftime. But Seattle, much like New England, did not come this far to lose in their first playoff matchup. 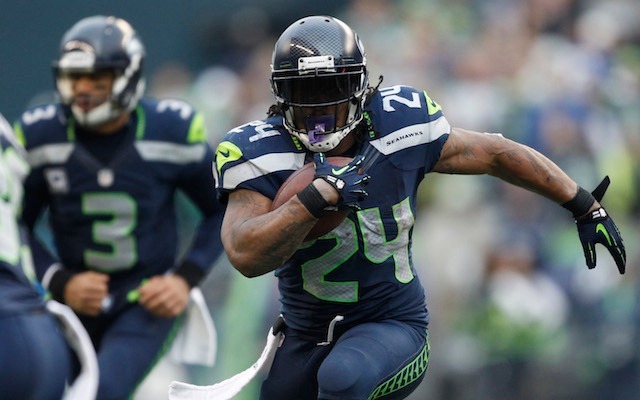 Look for the Seahawks to turn it up in the 2nd half like they did in games over the last stretch of the regular season. Carolina will play hard, but Seattle is just too good. UGH this is hard for me to predict. As you may know, I am a tried-and-true Philadelphia fan. So of course seeing the Cowboys here makes my stomach turn. But looking at this as a football fan, the Cowboys have everything going their way. This includes a bucket-load of momentum/swag/mojo, whatever you want to call it. Sometimes to win these games you need a bit of luck; you need calls to go your way and the ball to magically bounce to you all the time. The Cowboys seem to have this going on at the moment. And they’re a good – if not very disciplined – team. Tony Romo is a good QB who is shedding the ghosts of his past football mistakes. Dez Bryant is a future hall of famer, most likely. DeMarco Murray is a monster and shows no signs of slowing down (why oh why didn’t I draft him on my Fantasy team this year?!). The Cowboys offense has what it takes to control the tempo of the game – which is exactly how you can beat the Packers. 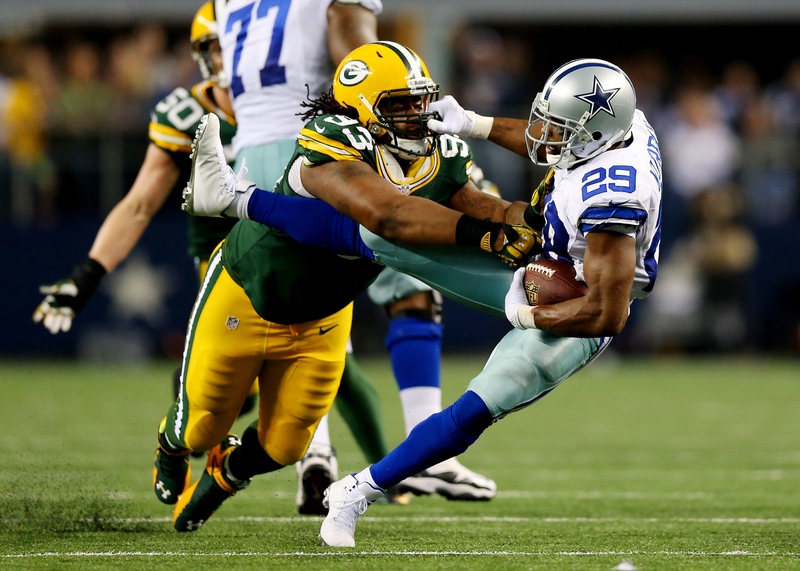 If the Packers offense is allowed to dictate the pace, it will be a long day for the Cowboys. Aaron Rodgers is the best QB, skill-wise, in the game. However, he will be hampered by his strained calf. This means that Eddie Lacy will need to have at least a solid game in order to take the pressure off of Rodgers. This may end up being the best game of the weekend. I don’t think the cold will matter. I hate who I’m about to pick, but Rodgers not being 100% makes it tough for me to pick against the Cowboys. I’m surprised this game isn’t getting more attention. 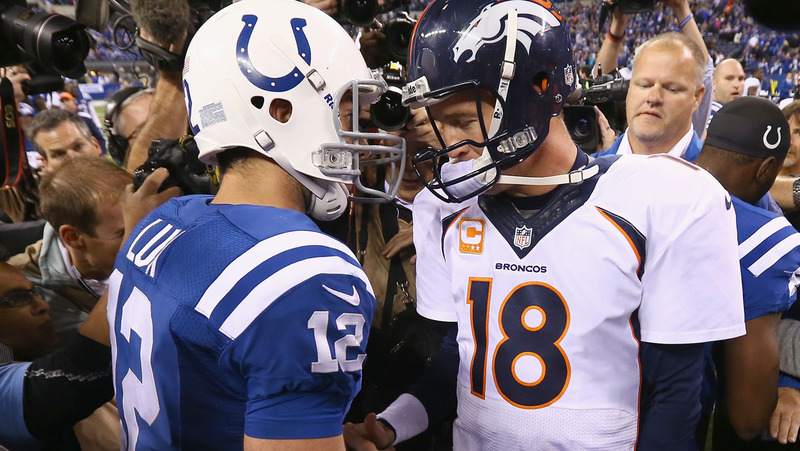 The storylines are all there – Manning with a chance to eliminate his old team from the playoffs. Luck with a chance to signal a passing (or taking) of the torch by eliminating his predecessor. A talented but aging Broncos team against the up-and-coming but seriously flawed Colts team. It may come down to the fact that people have soured on both of these teams as Super Bowl contenders. But there are certainly no locks in the NFL playoffs, so maybe it’s actually better for these teams that they are kind of under the radar. This is anybody’s game and tough to call. Andrew Luck can literally will the Colts to victory. The Broncos, for all their problems this year, are still a good team! They also have a great running game to ease the pressure off of Manning. In the end, I don’t think the Colts have enough momentum/swag/mojo to overcome the talent differential between them and the Broncos.